Fayetteville, North Caroline is home to the Airborne & Special Operations Museum which is today’s “Museum of the Day”. For more than eighty years Fort Bragg, Fayetteville, Cumberland County and North Carolina have lived and worked in cooperation with one another. The Airborne & Special Operations Museum now stands as a symbol for many years of teamwork, sacrifice, and victory. 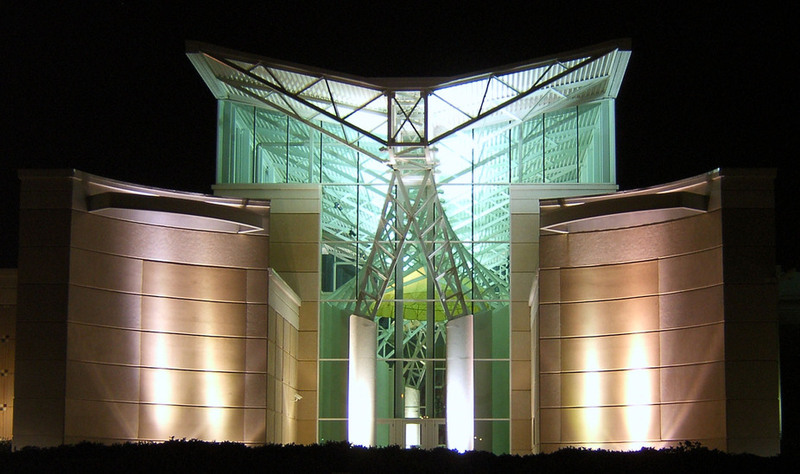 The Airborne & Special Operations Museum Foundation provides marketing and advertising efforts to the non-military community in support of the ongoing mission of the United States Army’s Airborne & Special Operations Museum (ASOM). The ASOM serves as an adjunct to the local academic and cultural community and provides military history of the airborne and special operations soldiers, from 1940 to the present, to active duty soldiers, veterans, their families and the public at large. The Foundation conducts private and public fundraising efforts in support of this mission, ongoing ASOM programs, and future exhibit support. The Airborne & Special Operations Museum is part of the U.S. Army Museum System and functions in partnership with a non-profit foundation. The Foundation Board of Directors is composed of retired military, veteran military and civilian members from both the public and private sectors. Both public and private funding has been vital to the opening of the $22.5 million museum. Fundraising by the Foundation began in 1992 with a generous grant awarded from Congress. In addition to the federal grant, the State of North Carolina, Cumberland County, and the City of Fayetteville have provided grants to the museum. I hope to visit the museum on my travels around the country. It looks like a great experience!